This is it. The first installment of many to come covering the VonZipper WildLife Lodge. This project is brought to you by the most rowdy crew of vatos to ever strap a board on and get upside down....the El Ninos! We hope you'll join us for this multi-chapter adventure all centered around the Lodge and it gets you stoked to ride! We are proud to bring you...Chapter 1: RoShamBlow. This episode is exactly what it sounds like...pow, pow, a couple jumps into pow, and smiles. Now, organizing the crew was another can of nuts. Once the snow fell, they were jumping around the house like a pack of rabid dogs waiting to score some fresh. And score they did. We went out following a famously heavy dump in the Sierras and built a couple things, hit blower pow until it turned into mashed potatoes, and generally had the best time ever. Taking over a house in Tahoe for a couple months and inviting the entire crew to throw their board bags in a room and post up to film was not a hard sell. Most were on the door step before we hung up the phone! 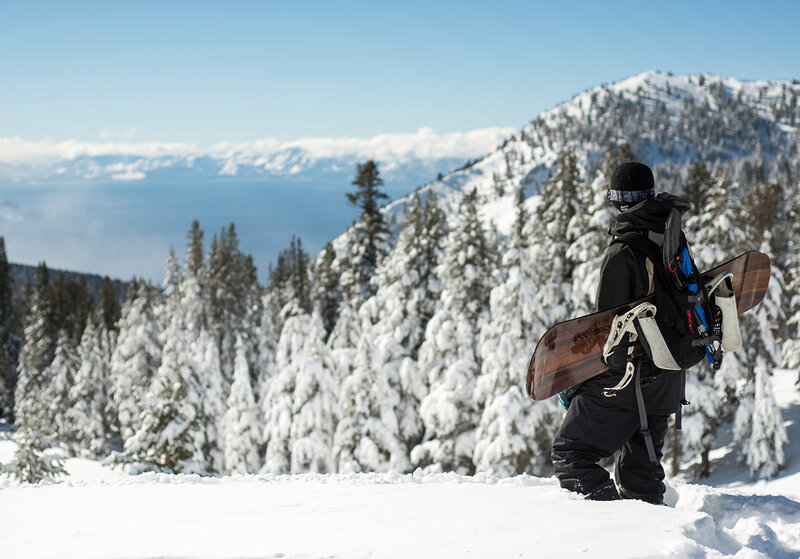 Situated in North Lake Tahoe put us in a good spot to access all types of terrain. Awesome spots accessible by boot pack, take the sleds out for a bit, rail missions to surrounding areas, and more than plenty of options when it comes to park laps.